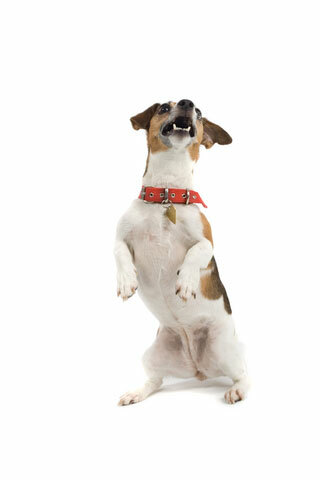 Our Dog Training School also offer Dog Tricks Training. There are more than 100 different tricks that may be suitable for your dog. The Basic Dog Tricks Training Course we are offering at our Taman Puncak Jalil Center on Saturday cover training your dog for 10 tricks over 8 lessons ( 1 hour each lesson) at a cost of RM 800 + GST per course..
As Dog Tricks Training are normally on one to one basis and you can also sign up for Personal Dog Training ( One to One ) where we will send our trainer right to your premise to conduct the training course. For best result, we advice dog owners who wish to train their dogs for tricks to join one Dog Obedience Training Course before taking up the Dog Trick Training Course. 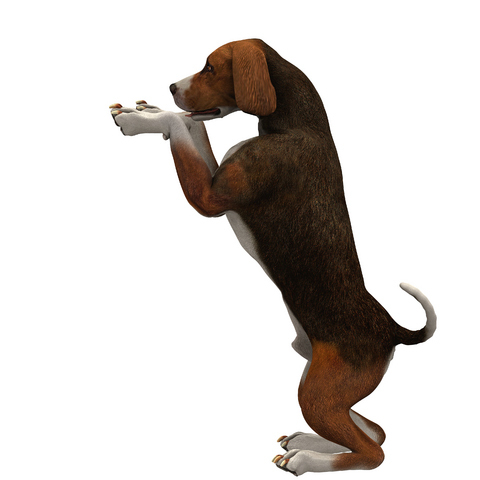 Dogs that have been trained for Obedience will be able to learn more Dog Trick within shorter time frame. To find out more about the Dog Tricks Training, feel free to contact us at 019-3256289 or WhatsApp us.